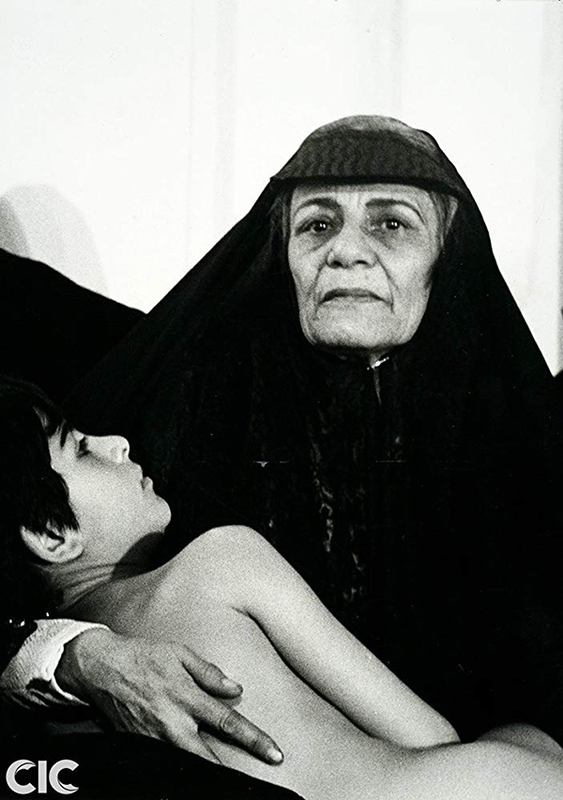 Bahman Farmanara, born in 1942 in Theran, comes from a family whose original business was textile – but was the only son who did not join the business. He went off to United Kingdom and later on to the US to study acting and directing. He graduated from University of Southern California with a BA in Cinema in 1966. 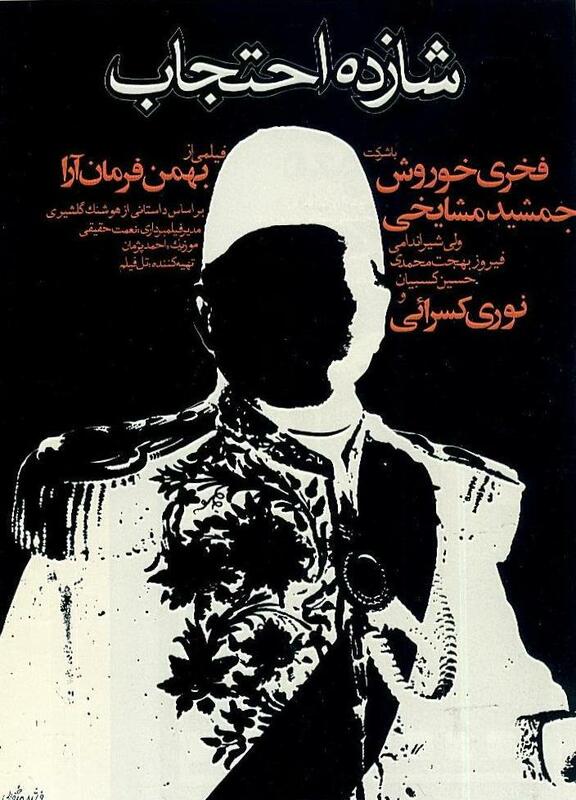 After returning to Iran and doing his military service, he became film critic for the Tehran Journal from 1966 to 1968. He then joined the National Iranian Radio and Television as producer and director (he produced some 150 shows from 1968 to 1971, and directed two documentaries).